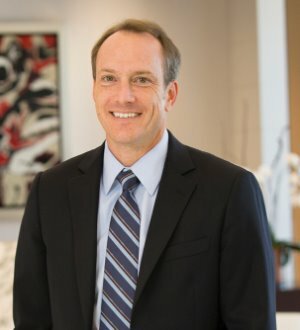 Scott Elder is the leader of the firm’s products liability group and represents corporations in complex litigation throughout the country. Clients call on Scott for his extensive experience in mass torts and class actions as well as in individual cases alleging personal injuries from defective products. In the class action area, he frequently litigates cases that intersect the areas of product defect and false advertising and also provides advice on advertising claim construction, product development, and risk mitigation. Scott’s experience in products liability personal injury litigation includes pharmaceuticals, asbestos, silica, chemicals, automobiles, and consumer equipment and electronics. Scott is experienced in multi-district litigation and also serves as national counsel for clients with litigation around the country. He frequently litigates cutting-edge scientific or technical issues involving medical causation and has worked with a wide range of expert witnesses. Scott was selected by his peers for inclusion in The Best Lawyers in America 2016. He received his J.D. from Vanderbilt University, where he was a member of the Vanderbilt Law Review and the Order of the Coif.